"We have decided to exempt EVs and all vehicles including autorickshaws, buses, taxis run on alternative fuel like ethanol, biodiesel, CNG, methanol and biofuel, from permit requirements. "We have taken the decision to make these permit-free," the transport minister said addressing the SIAM annual convention here. He said the states have agreed to abide by it as the recommendations came from a Group of Ministers of states, headed by Rajasthan Transport Minister Yunus Khan. Urging automakers to come forward to tap the opportunity of EV production, Gadkari ruled out any financial incentive. "With GST at 12 per cent on EVs, I don't think there is any further need for subsidy. ... we need to think innovatively to bring in that environment. 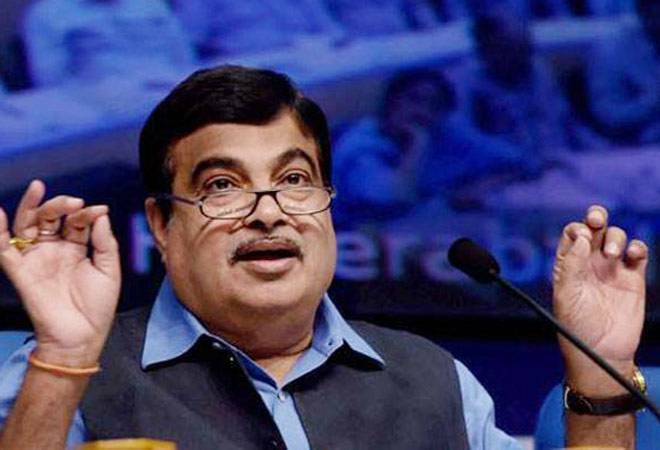 My ministry has prepared a detailed report to raise production of EVs through non-fiscal initiatives in the next five years," Gadkari said clarifying that the subsidy was not mandatory. His statement comes amid government's efforts to promote eco-friendly vehicles through Faster Adoption and Manufacturing of (Hybrid &) Electric Vehicles (FAME) India scheme, which was launched in 2015. "This will be available for limited number of pieces in the domestic market and if the customers' response is positive then these companies can start making the vehicles in India," he said. "Why don't you diversify. From Allahabad to Varanasi we are maintaining a draft of 1.5 metre. Fifteen crore people will be gathering at Kumbha mela. You come and run 500-600 seater catamarans. I will give you all permissions in eight days," the minister said. Indigenous production of biofuel is not only import substitute but is cost-effective and checks pollution, he added.